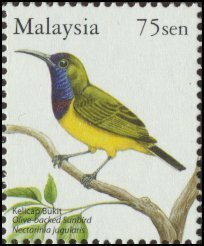 It is not uncommon to have spotted different species of lovely sunbirds feeding on hibiscus nectar along the main road behind our entrance guard house. The RA has spent hundreds of Ringgit on fertilizer to nourish the plant to ensure plenty of hibiscus flower nectar for the sunbird while keeping our Taman entrance always looks green, flowery, healthy and vibrant. 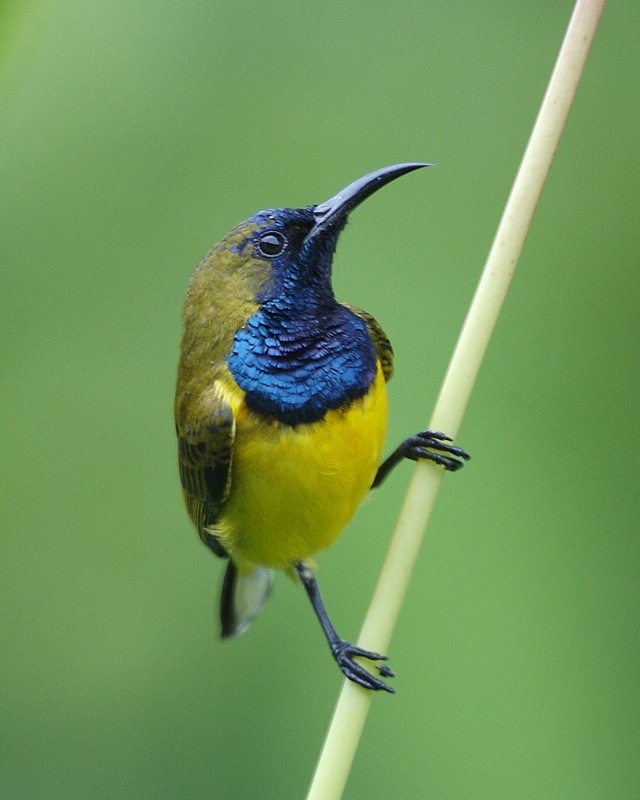 The RA is not only entrusted to look after the security system, environment, plants but also sunbird and nesting place for the native white breasted waterhen, greater coucal, peaceful dove, kingfisher……and many more species of bird nesting at the river side wetland so as to maintain the ecosystem and conservation of its biodiversity. MPSepang has extended G&G Community Scheme status to TPP8A for another 2 years.